THE ORIGINAL KATSU SANDO = カツ サンド = Cutlet Sandwich. 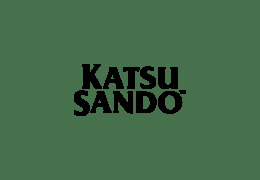 At Katsu Sando, our vision is to serve the ultimate katsu sandwich while staying honest with traditional techniques. We use Nama-Panko, premium bread crumbs freshly ground and never dehydrated for a light flakey and crispy crust. We source the finest ingredients, bake our very own honey Shokupan (white milk bread) and never cut any corners (except the crust on our bread, of course). 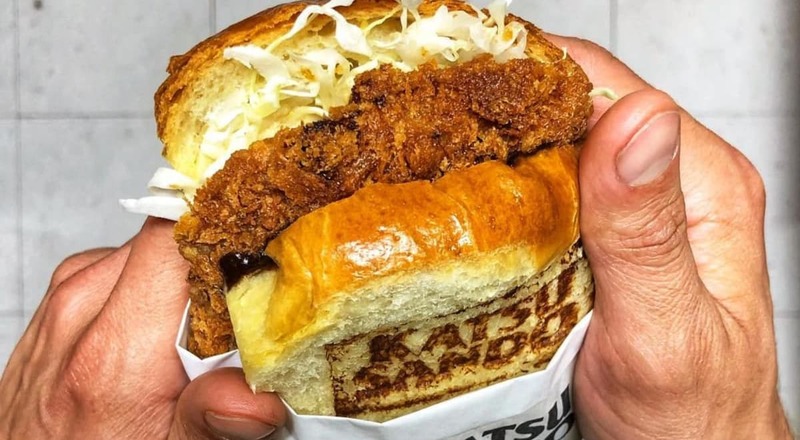 Katsu sandwiches are our passion and we cannot wait for you to try it.